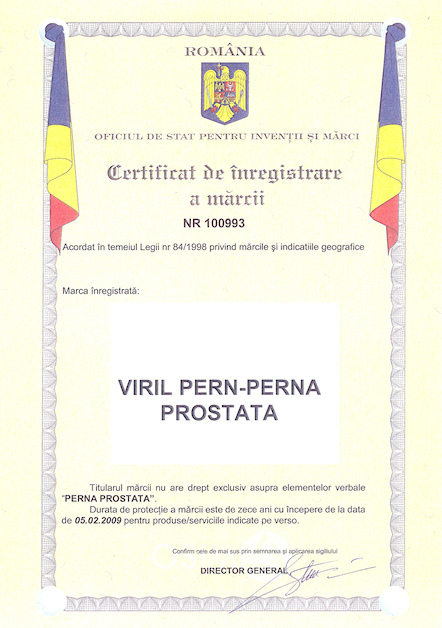 PROTECTPERN® is recognized by Prof. Ionel C. SINESCU. Prof. Ionel C. SINESCU is the head of the Surgery Clinic of Urology and Renal Transplantation at "Fundeni" Hospital. He has specialized since 1984 in renal transplant (surgery under the microscope) in U.S.A., at UCLA (Los Angeles, California), Louisville (Kentucky) and New York. He later attended training courses in techniques of modern approach to urinary, at Hamburg and München (endourology and extracorporeal lithotripsy) and then other stages of specialization in renal transplant at Tel Aviv, Paris, Cleveland and Louisville. He is a disciple and a successor of the famous professor and academician Eugeniu Proca. 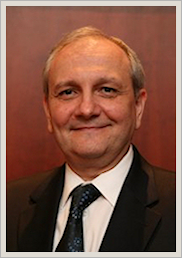 Is president of the Romanian Society of Urology and member of several international urology societies. He has an impressive publishing activity and he coordinated the imposing Treaty of Urology, in four volumes. 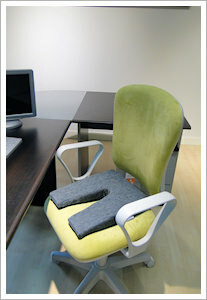 Where you can use medical pillow? 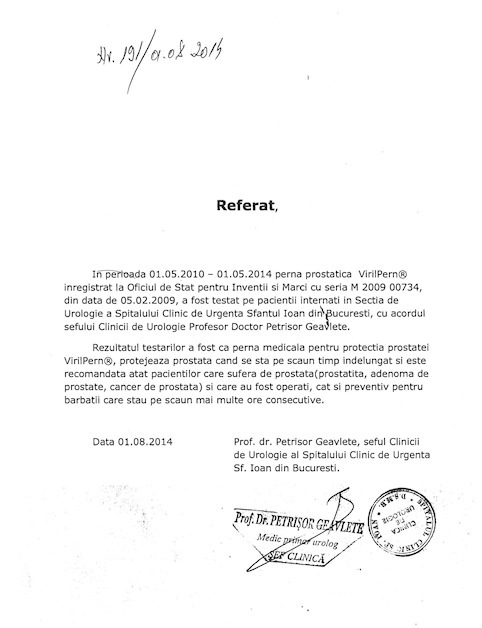 PROTECTPERN® is also recognized by Prof. Petrisor GEAVLETE. 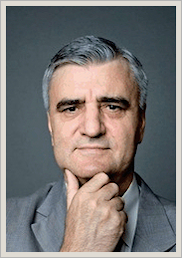 Prof. Petrisor GEAVLETE is one of the best specialists in urology in Romania and is head of the Urology Clinic at "Sf. Ioan" Clinical Emergency Hospital in Bucharest. He is a full member of Romanian Association of Urology, Romanian Society of Nephrology, European Association of Urology, and of Société Internationale d’Urologie, and a correspondent member of other many prestigious institutions. He is author in about 1000 papers published in journals, national and international congresses or meetings or abstract books. He is also the owner of numerous national and international awards. In 2004 he was granted with “Health high Order” (“Commander” grade) offered by Romanian President. 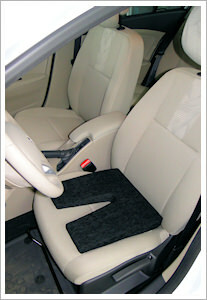 Between May 1, 2009 - May 1, 2010 prostate pillow PROTECTPERN® has been tested on patients hospitalized at the Urology Department at "Sf. Ioan" Clinical Emergency Hospital in Bucharest, with the consent of the head of the Urology Clinic, Prof. Petrisor GEAVLETE. 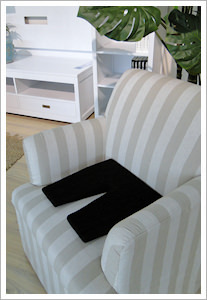 The result of tests, presented in a report , was that medical pillow PROTECTPERN® protects prostate when they sit for a long time, and is recommended for both patients suffering from prostate (prostatitis, prostate adenoma, prostate cancer) and who had surgery, but also preventive, for men who are sitting more consecutive hours. Medical pillow PROTECTPERN® has a Certificate for Trademark Registration at the State Office for Inventions and Trademarks. © PROTECTPERN® 2012. All rights reserved.